If you have a crack in your windscreen it is important to get it repaired as soon as possible. A windscreen crack can expand quickly as the result of even a small increase in pressure such as hitting a pothole while driving. If a crack expands beyond 150mm you may be up for an expensive windscreen replacement. Cracks in your windscreen collect and retain dirt and moisture which can damage your windscreen even further and make repairs more difficult. 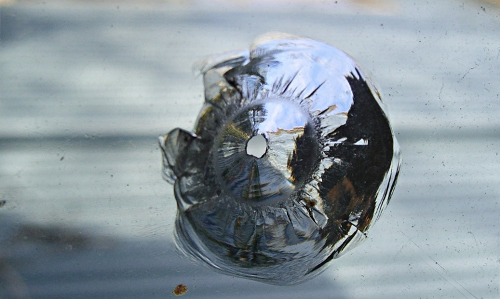 When Inspecta Crack® repairs a windscreen crack we use advanced resin that will stop the crack expanding and strengthen the glass and the process only takes around 40 minutes including curing time. If you are not sure if your windscreen is repairable call Brian for a free assessment. If a windscreen crack repair is possible it will save you an expensive replacement.